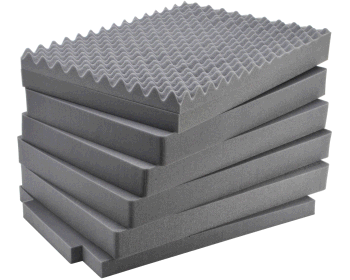 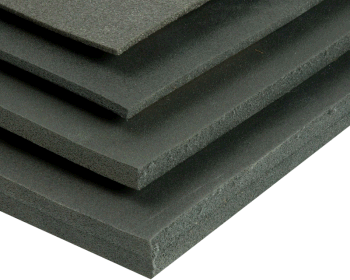 L: 41.00" W: 11.00" H: 11.00"
L: 40.63" W: 14.44" H: 6.00"
L: 42.00" W: 11.75" H: 6.00"
L: 42.56" W: 10.98" H: 9.57"
The CC7450APFL Case is very unique yet versatile. 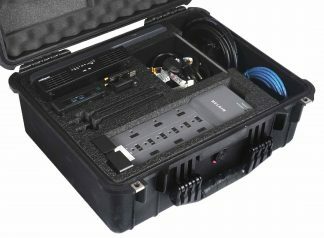 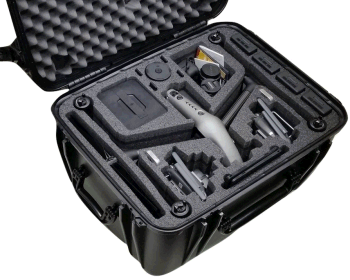 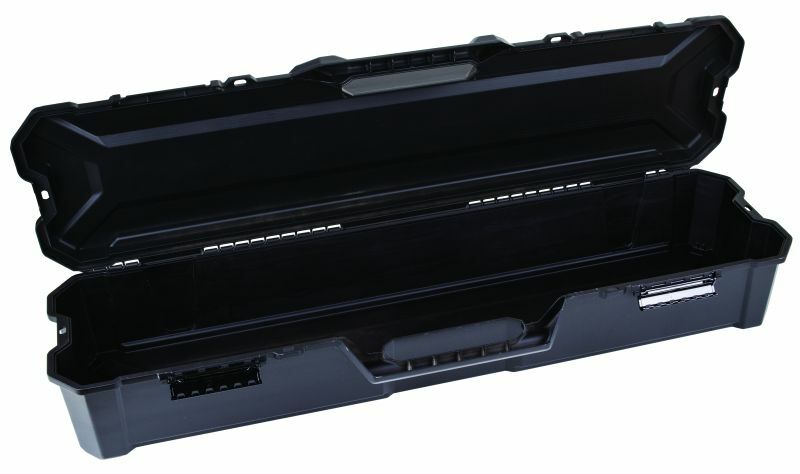 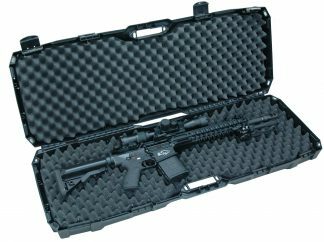 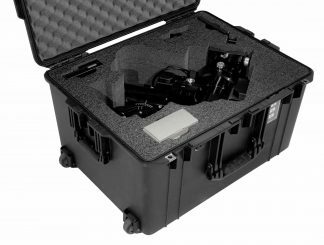 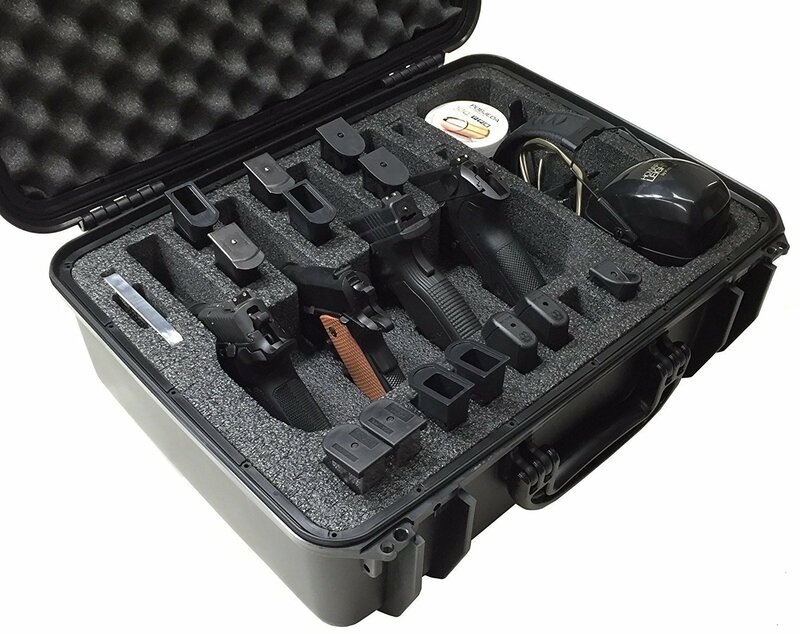 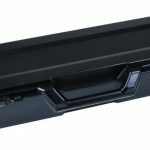 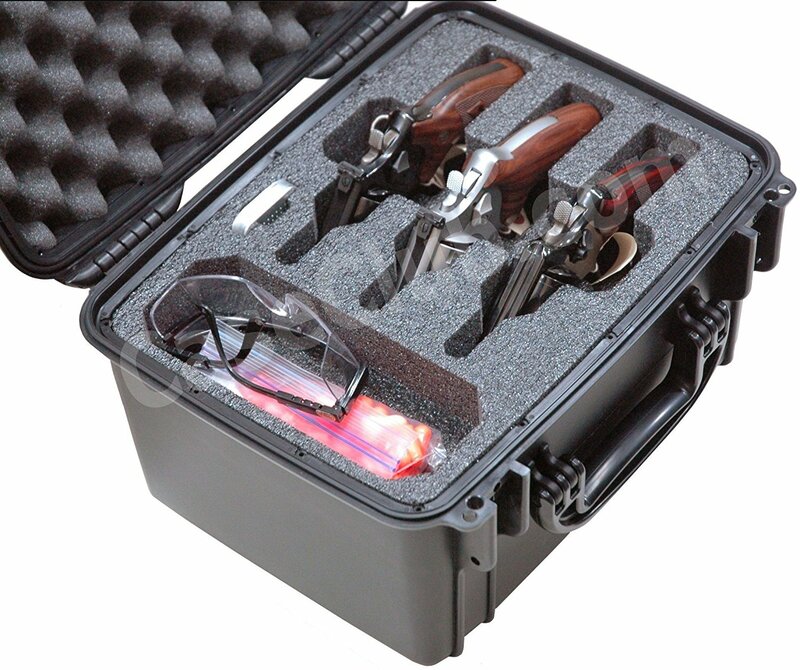 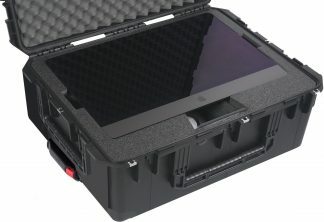 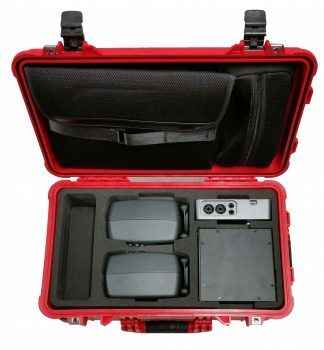 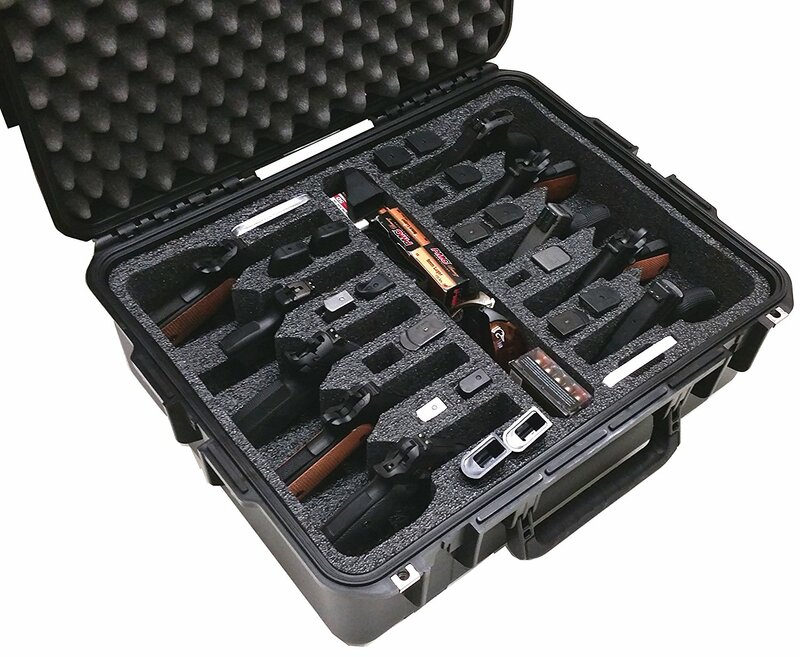 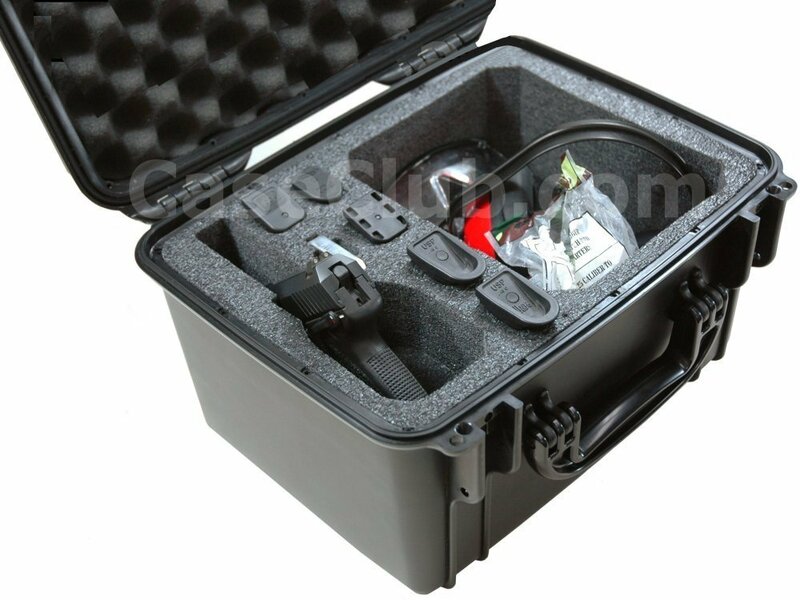 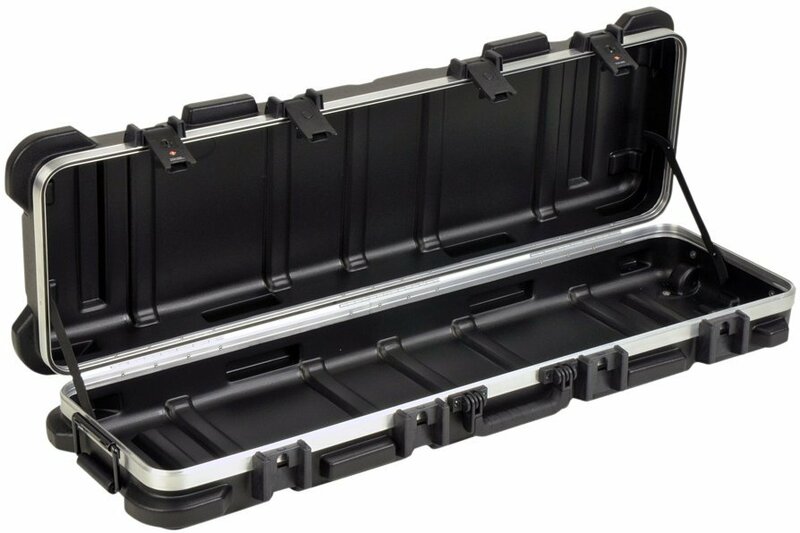 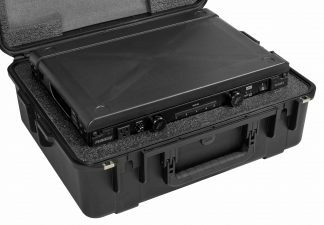 This 43 inch long case is designed for multiple storage applications—long and deep enough to store and protect everything from fishing rods to small rifles, and everything in-between. 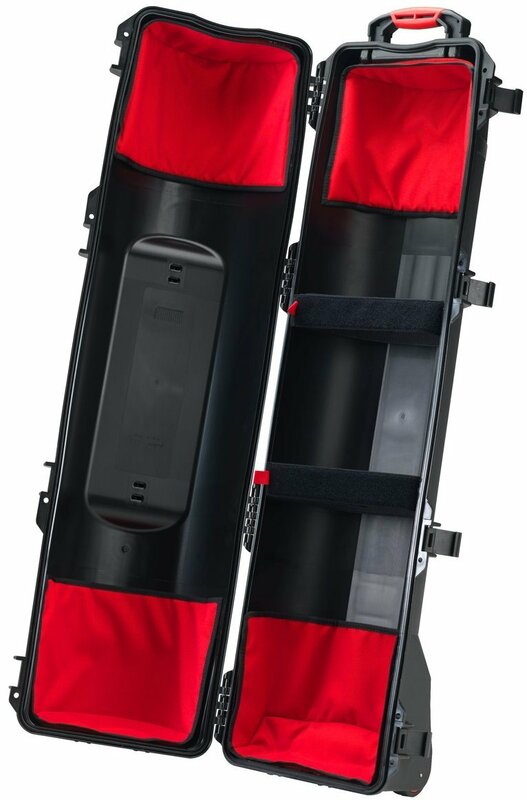 The ergonomic offset handle helps balance the heaviest loads during transport. 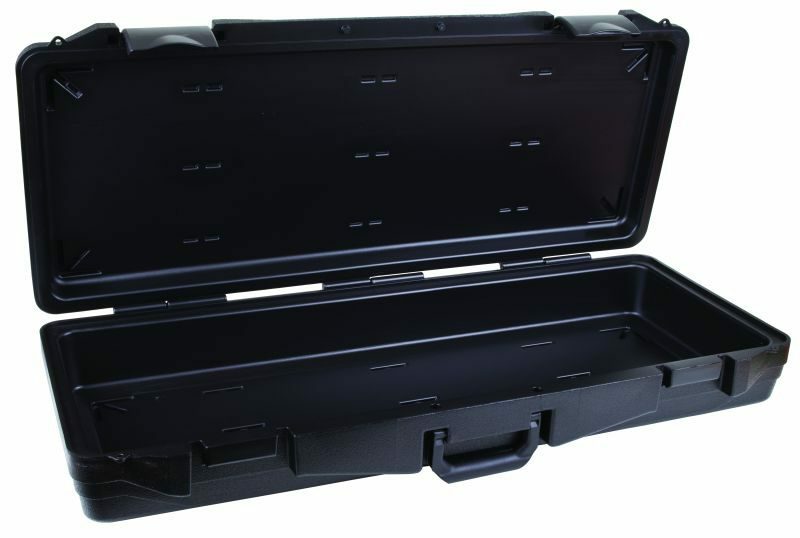 The case is built tough with steel pin hinge construction, tough ABS latches, four locking points, and conveniently stacks for optimum storage.